Current selected tag: 'reference guide'. Clear. 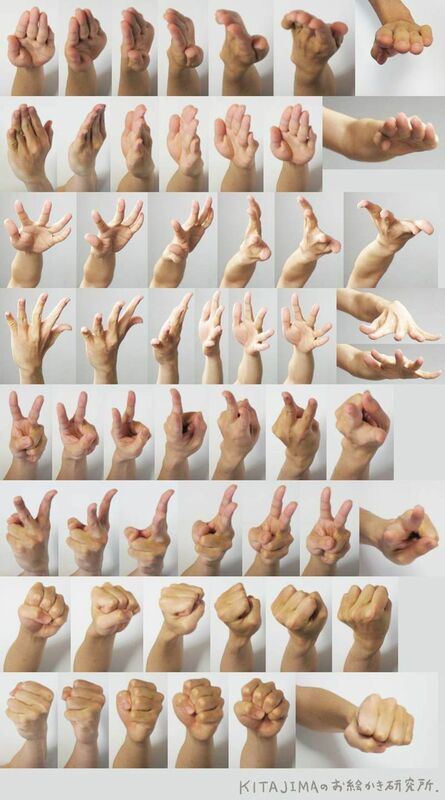 Learn about the anatomy of the human hands with this comprehensive reference guide. Blending is an important technique every artist needs to master. 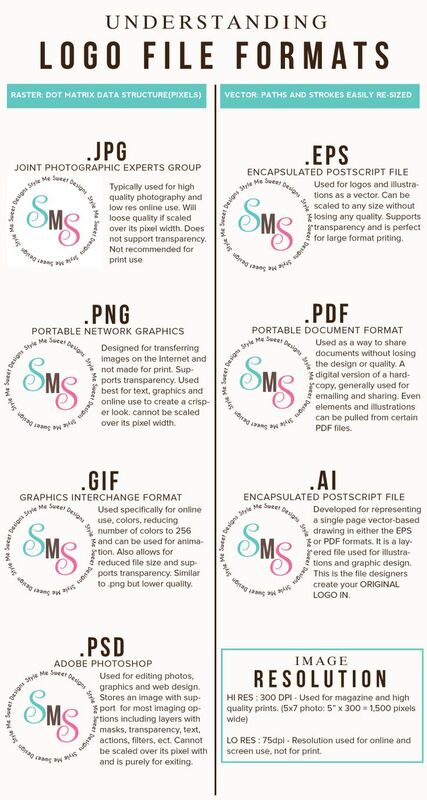 Thankfully, this reference guide does a good job of explaining all the nuances involved with this technique. 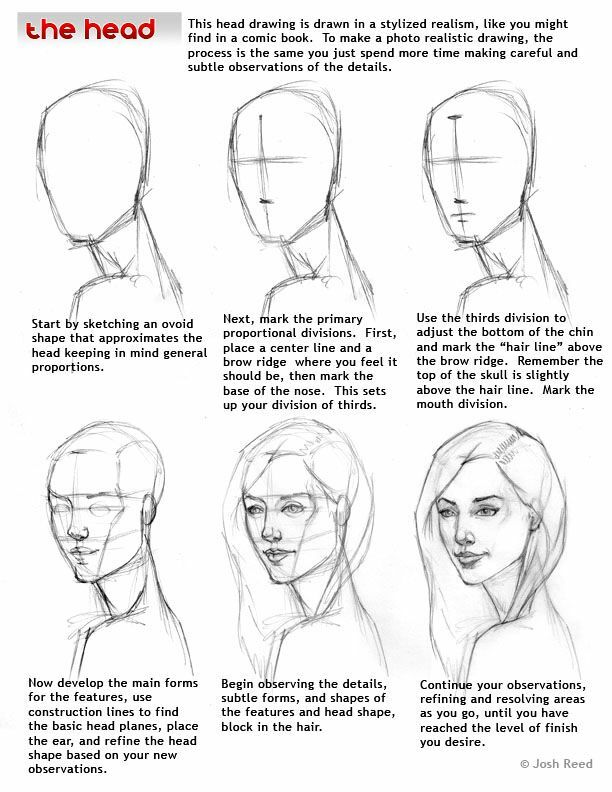 A basic reference guide that teaches you how to draw cat faces for realistic and cartoon drawings. Some more sketches for class. Done in Photoshop CS6 with a Wacom Intuos 5 touch. 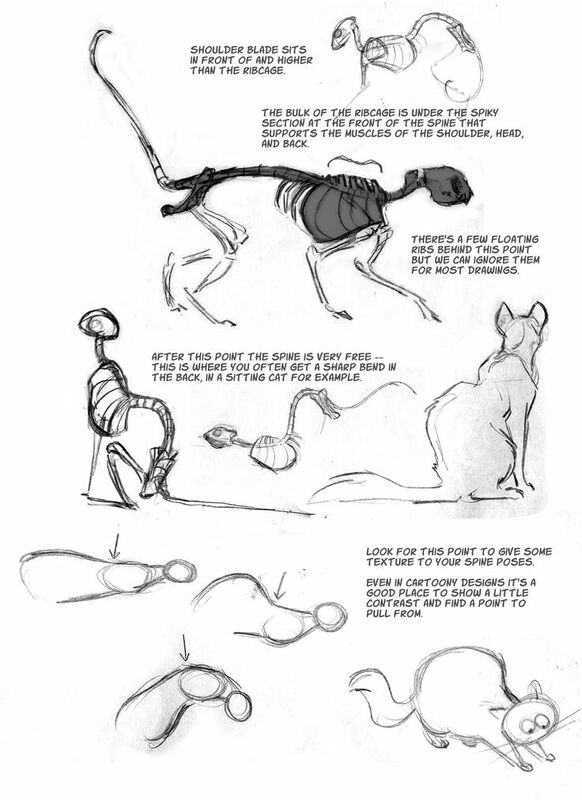 These sketches are perfect for learning how to draw different cat poses. 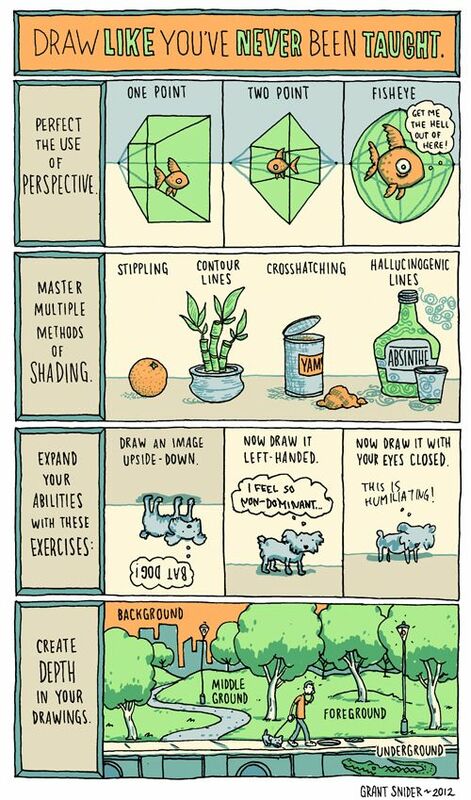 You can also use this reference guide for any other animal drawings. 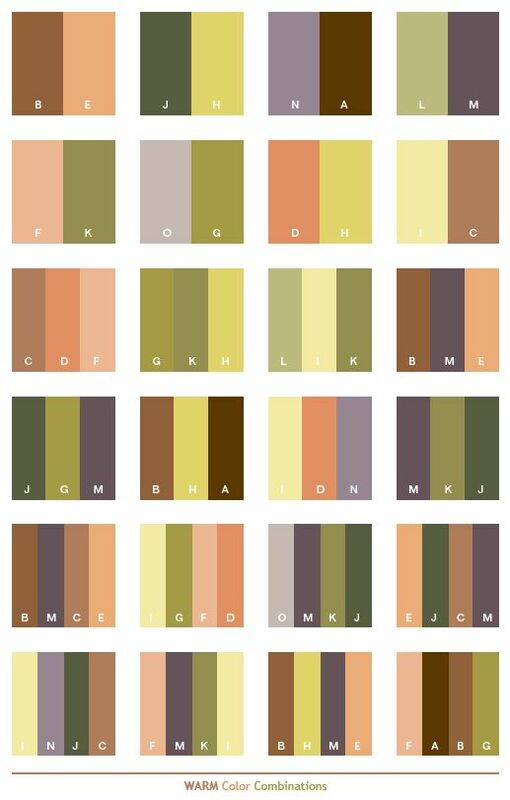 Here's a palette of warm colours - perfect for the summer and fall season. If you're thinking of getting into calligraphy check out this reference guide about the tools you need.